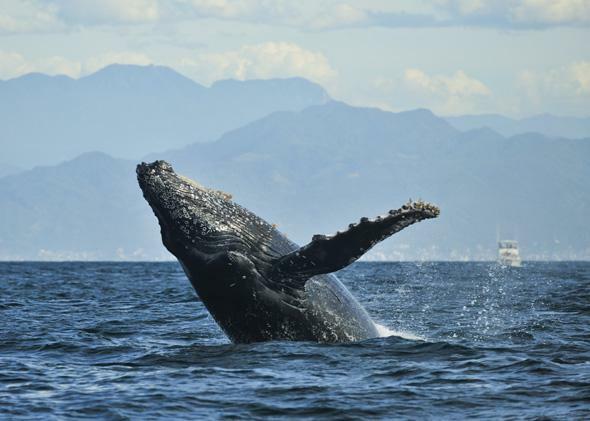 Endangered species myths: Humpback whale, praying mantis, clouded leopard, Komodo dragon, polar bear. Praying mantises. 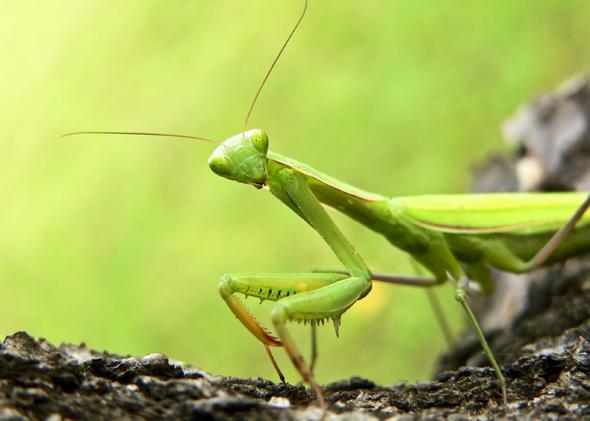 An urban myth has been circulating since the 1950s that praying mantises are endangered and that it is illegal to kill them in the United States. It would indeed be a shame to kill such a harmless and useful creature (mantises eat other insects that we consider pests), but there is no truth to the common belief that they are rare or protected. There are more than 20 species of praying mantis found in North America, and none of them are endangered. 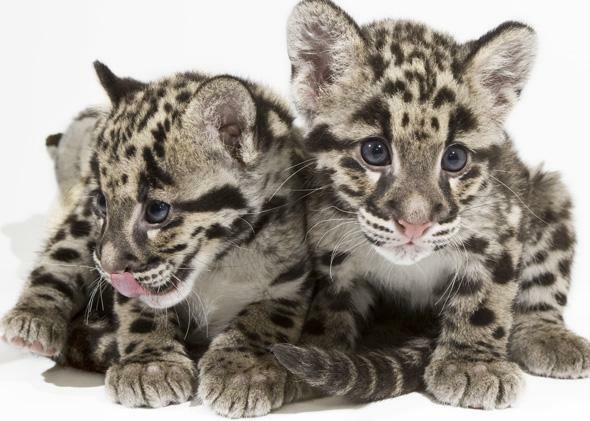 Clouded leopards. Not actually a leopard at all, the so-called clouded leopard is the smallest of the big cats. A subspecies of clouded leopard in Taiwan became extinct during the 20th century, but there is no data showing that the overall population is in decline. We know much less about clouded leopards than we do about most other big cats. There aren’t big-budget research and conservation projects devoted to studying them. This has led to some organizations officially labeling them as “endangered” largely for lack of information. Clouded leopards historically overlapped geographically with tigers (which truly are endangered in the wild), but they haven’t been subjected to the same threats as tigers. Their bodies are not so prized for use in traditional medicine as tigers are; they prefer small prey rather than livestock, so they rarely come into conflict with humans; and they are not known to attack humans. Clouded leopards are also much more difficult to find and hunt than tigers. As tiger numbers sadly decrease, clouded leopards may increase in the absence of the larger predator that frequently kills its smaller competitors. Deforestation in Thailand and India could very well mean trouble for clouded leopards. 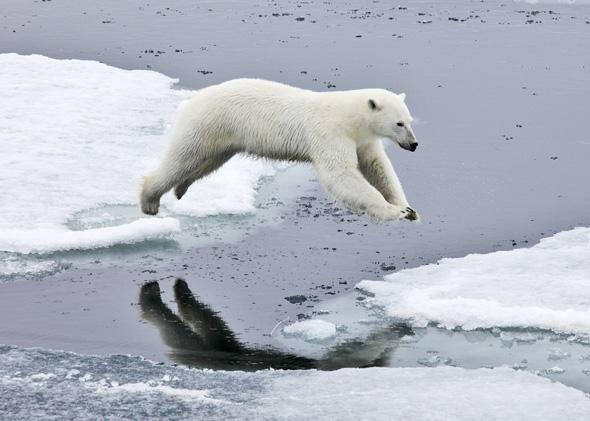 But the animals are found in at least half a dozen countries and probably number, among the two species and various subspecies, somewhere between 8,000 and 20,000. Without evidence of a downward trend, it is a stretch to call these cats “endangered,” but legal protection is wise until we know more about them. Komodo dragons. Pop culture has often depicted the Komodo dragon as being on the cusp of extinction, as in the Mathew Broderick/Marlon Brando film The Freshman and Douglas Adams’ nonfiction book Last Chance to See. This claim doesn’t hold up to scrutiny. There are presently around 5,000 wild Komodo dragons left, scattered among several islands. Since the species was first described by Western scientists in 1910, there have probably always been a total of between 3,000 and 8,000 dragons. Indeed, on the tiny islands where they are found, it would be difficult for the species’s numbers to ever get much higher. The current number of Komodo dragons is probably normal for them. 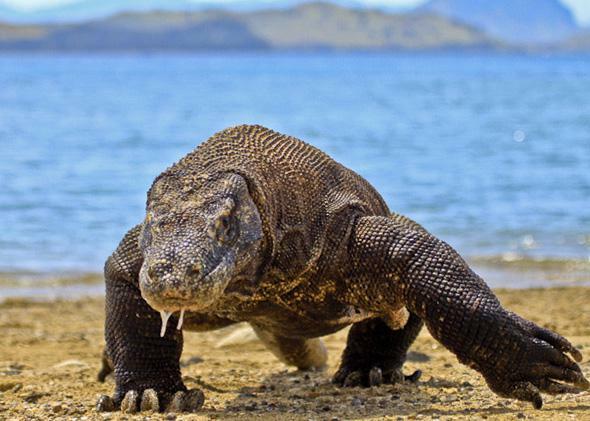 Komodo dragons do indeed face some long-term threats. The humans who share their islands are competing with them for food by hunting the same large prey. But a large park protects most of them, and dragon-seeking tourists provide a strong economic incentive to locals to preserve the species.